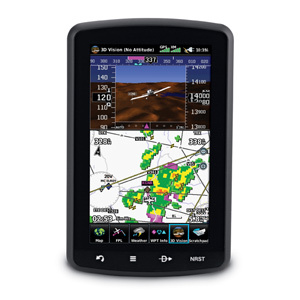 The most affordable model in the series, aera 500 combines the best in moving-map display features with intuitive, menu-driven touchscreen control. 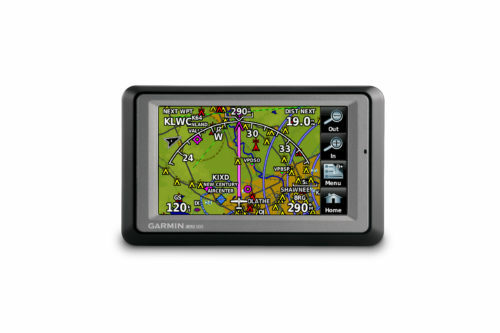 Featuring a crisp 4.3″ QVGA wide-format touchscreen and preloaded graphical mapping, this versatile, feature-rich navigator comes ready for takeoff, right out of the box. In aviation mode, aera 500’s detailed chart-style shaded mapping and extensive terrain and aviation databases help you visualize your flight path in relation to nearby navaids, terrain, SUAs and obstructions. To keep you aware of special airspace activity, more than 683 parachute drop zones are detailed in the Americas navigation database. Plus, the addition of private airports and heliports to the database affords even more navigation and emergency “nearest” options. A database-driven terrain advisory feature offers TAWS-like color coding and pop-up alerts when possible obstructions or ground proximity conflicts loom. 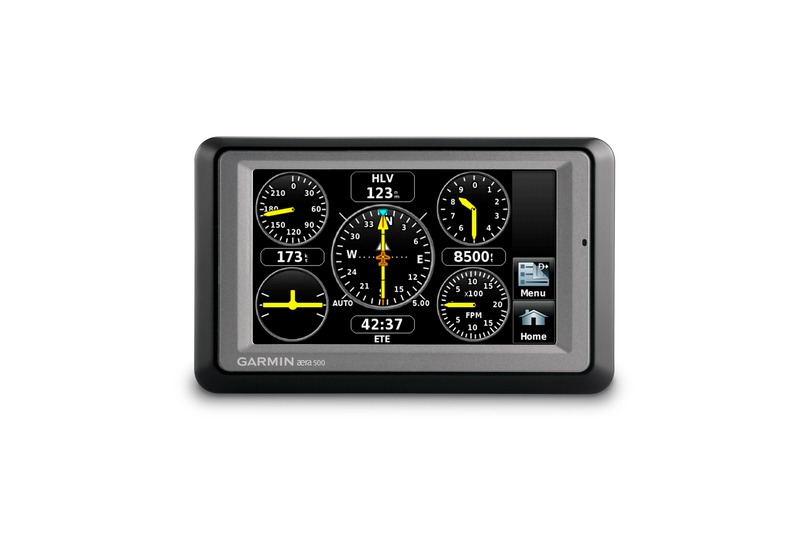 And with terrain/obstacle data shown at standard 30 arc-second resolution, you’ll enjoy a surprising level of detail on the display. 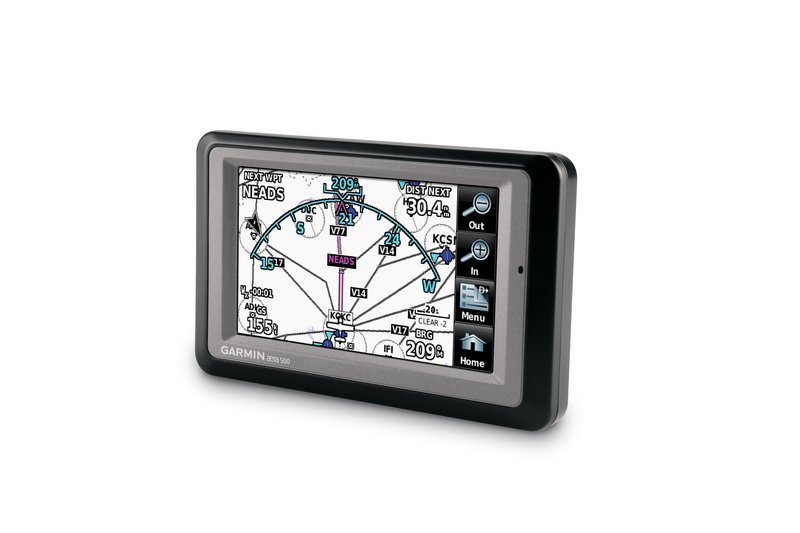 Its graphical Terrain page offers both overhead and vertical profile views of the topography you’re flying over. 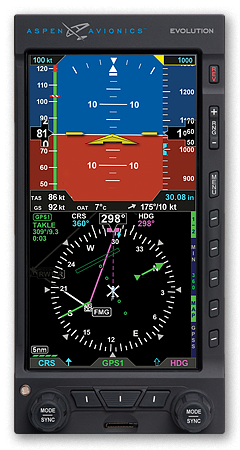 IFR map mode lets you display and navigate on high or low enroute airways. You can also pull up MEAs (Minimum Enroute Altitudes) and distances between intersections by touching the airway on the map. 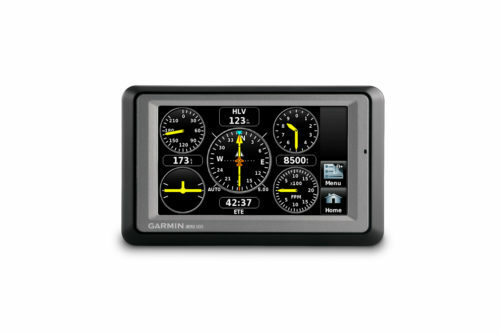 The internal GPS updates at a rate of 5 times per second (5 Hz), which allows your moving map and flight data to display smoothly and continuously. And for added safety, an optional power/data cable (sold separately) makes it easy to interface aera 500 with the GTX 330 Mode S transponder in your aircraft, so you can access and display TIS traffic alerts in busy terminal airspace. 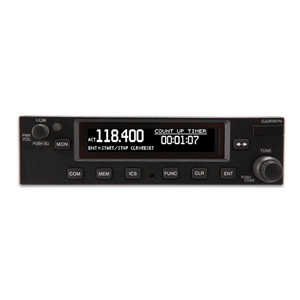 You can also use the aera to load communications frequencies into your SL 40 Comm or SL 30 Nav/Comm transceiver. On the ground, aera navigation continues with full automotive GPS capability and preloaded City Navigator® NT street maps. 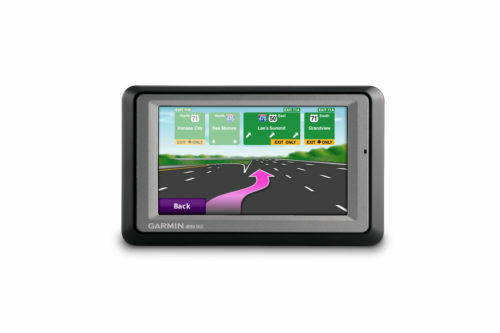 Just like our nüvi® line of touchscreen automotive navigators, aera 500 offers voice-guided turn-by-turn directions with text-to-speech audio technology that calls out streets by name. 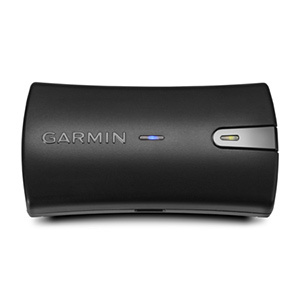 There’s built-in Bluetooth® support for wireless hands-free calling with your compatible mobile phone. 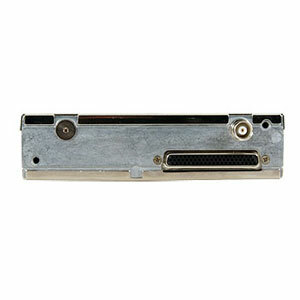 And built-in points of interest include millions of motels, restaurants, gas stations and ATMs. 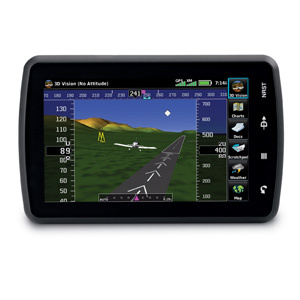 To speed your transition from aircraft to automotive mode, a unique smart mount offers instant clip-and-go car navigation.